Allows the user to stay connected in the most remote areas of the globe. Accessory pack with travel charger adapters for foreign outlets. 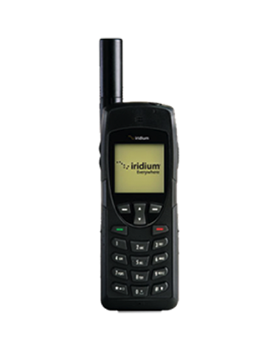 Rugged handset, works in almost any environment.